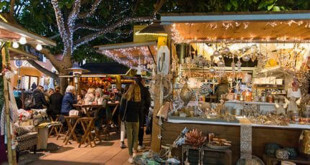 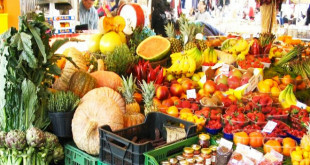 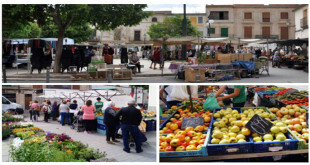 The weekly market in Algaida is held every Friday in the Plaza Mayor, while the Pina's one takes place on Tuesdays, also in the main square.. 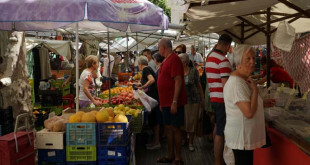 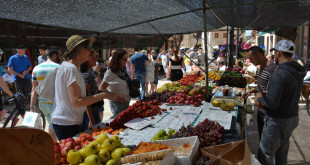 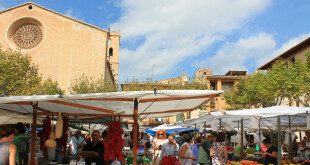 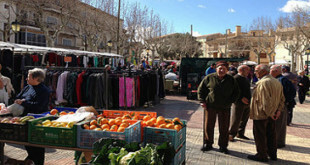 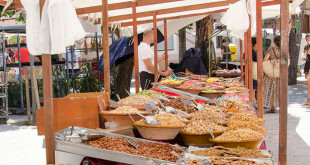 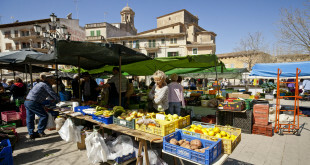 The most popular and busy market in Santanyí's region in Mallorca is the one of Santanyí itself. 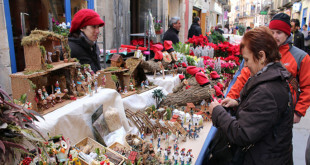 It takes place twice a week: every Wednesday and every Saturday, all year long. 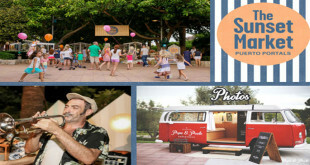 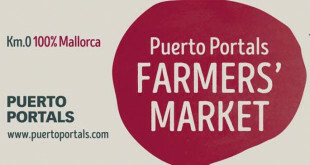 When the summer sun start to go down and no longer burns, the Sunset Market of Puerto Portals open its doors. 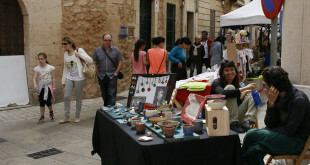 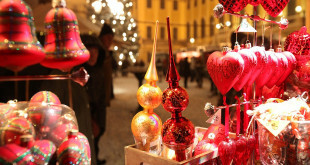 It is charming flea market to spend the afternoon in a pleasant atmosphere.